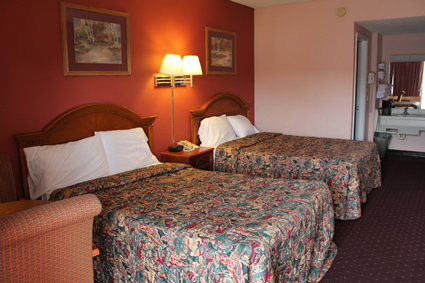 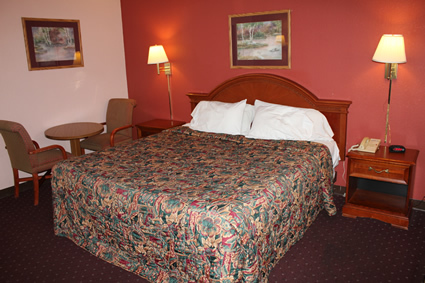 Our large rooms are super clean and very comfortable. 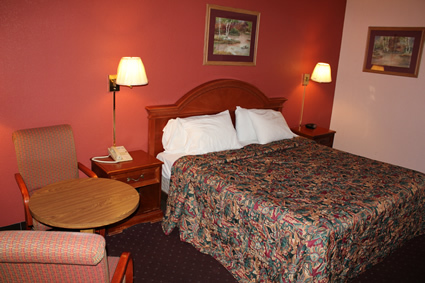 We have several room options including 2 full size beds or a 1 king bed as well as smoking or non-smoking rooms. 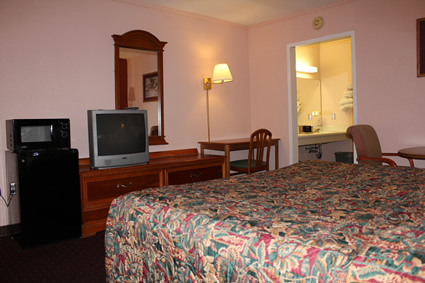 We enjoy pleasing our customers and are excited to show off our rooms. 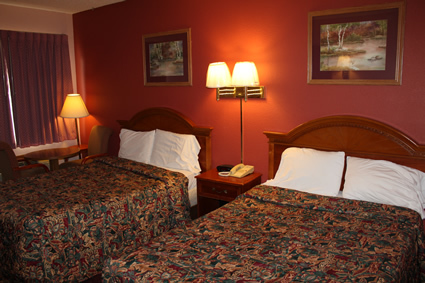 Take a look at a few pictures below.